First time on the market!!! 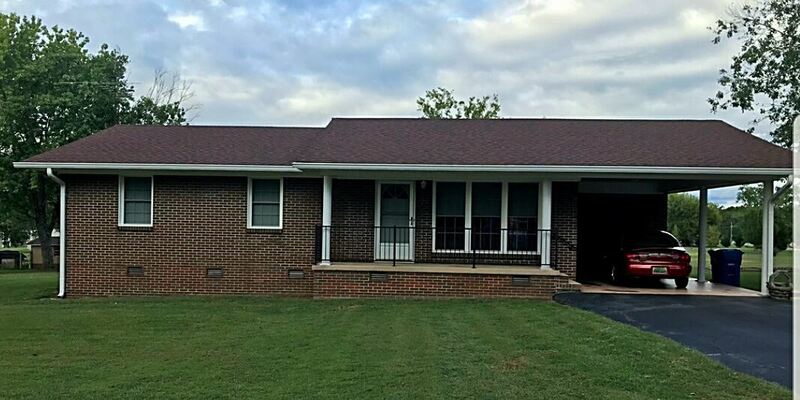 Full Brick Rancher with convenient location in Rainsville on an awesome, level corner lot. 3 Bedroom/1 Bathroom spacious home with updated windows, central unit, roof and lots of extras. Original hardwood flooring.